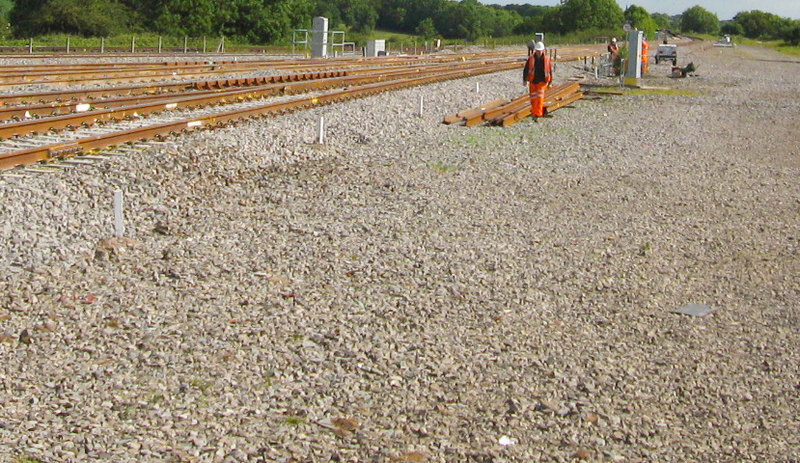 Railway Electrical Services Limited (RES) was incorporated on the 13th December 2000, by Simon Winson the current Managing Director to service the railway industry. 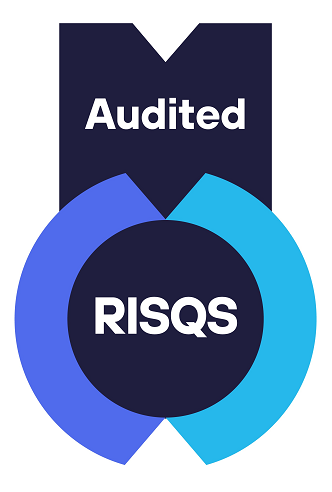 The company has grown in strength year on year supplying a well-established client base with highly skilled competent staff and a strong audited supply chain. 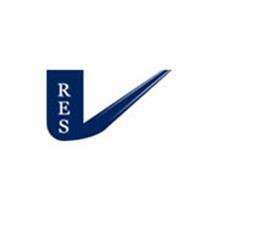 Through our knowledge, experience, innovation and versatility RES have become a reliable partner and leading supplier in our chosen market sector. We have become a leading supplier in our chosen Market Sector thanks to our focus on Customer Service, Integrity, Honesty, our Dedicated employees and wide ranging Supply Chain with an overriding drive to get all contracts ‘Right First Time’. 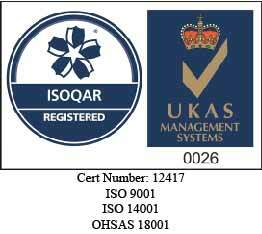 RES operate a stringent safety, health, environmental and quality (SHEQ) system, as well as all-encompassing technical standards and specifications with accreditations for ISO 9001:2008, OHSAS 18001, ISO 14001, Link-up & NICEIC. In June 2006 the continued successful expansion of the business enabled the company to purchase St Bartholomew’s Church. When Purchased the church was in a derelict state, and major restoration and development work was undertaken by the companys own skilled workforce. In May 2007 the company moved into the Church to use as a head office and manufacturing facility. The main body of the church was built in 1895 to a design featuring red brick with stone dressings by architect P. H. Currey of Derby. It was built to accommodate a congregation of 450 by H. V. Ireson of Ilkeston, the cost of construction being met by the Crompton family and the Stanton Ironworks Company. The foundation stone was laid by George Crompton, chairman of the company on August 24th 1895, the Crompton family being owners of the company from 1852 until nationalisation in 1948. In 1916 the east window and the parish room were destroyed during a First World War Zeppelin raid on January 31st. The last service in St Bartholomew's was held on New Year's Eve 1969.